Today I learned a lot about the Klinkhammer fly. Also today was the first fly fishing trip of the season which usually means a chance to get the gear out of the garage. And that’s exactly what today was. But I also got to meet Hans van Klinken who is the creator of the notorious Klinkhammer fly. I learned why Klinkhamer is so effective and how it was invented. 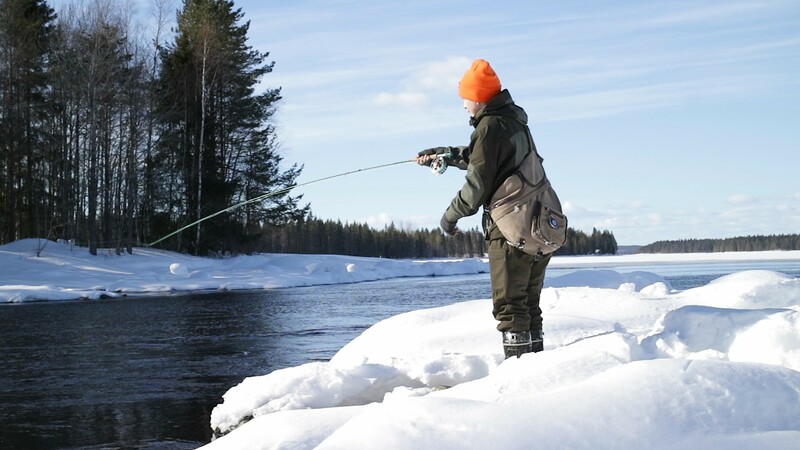 On this episode I meet the Klinkhammer fly invetor Hans van Klinken while he was fly fishing in Kuhmo. 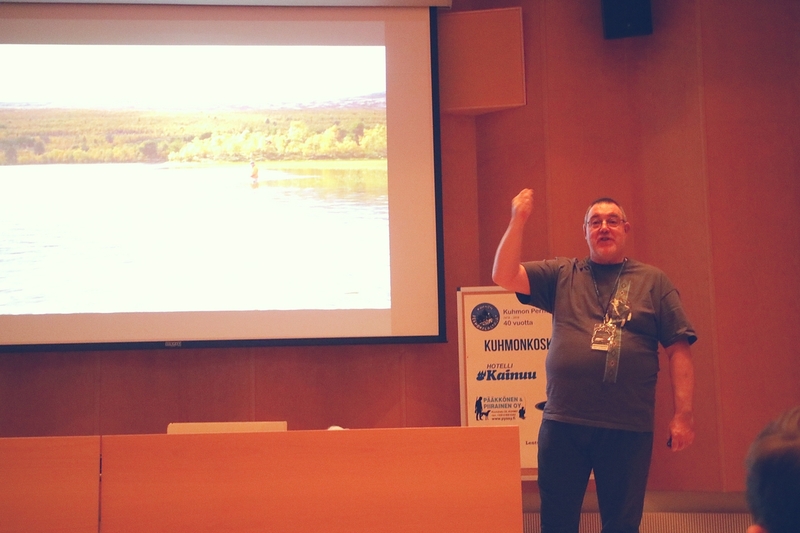 He explains why Klinkhamer is so effective fly. Klinkhåmer Special is an imitation of a caddis larvae. The big parachute lets the fly float and be visible for the angler while the fish see the body of the fly deep in the surface film of water. That makes Klinkhammer so effective fly. The popular fly has quite a few name variations like Klinkhåmer Special, Klinkhåmer, Klinkhamer, and Klinkhammer. My 2 goals for the day were not to fall to the river like 2016 and not to get stuck to the snow as 2017. Those two things I did manage. So the day was total success. Plus it was a lovely winter day so we got to enjoy the sun shine. 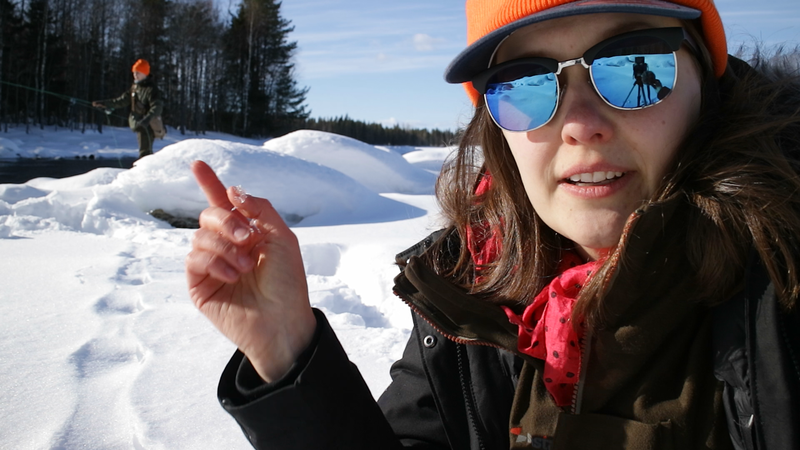 Episode 043 of 10K Fly Fishing Experiment. 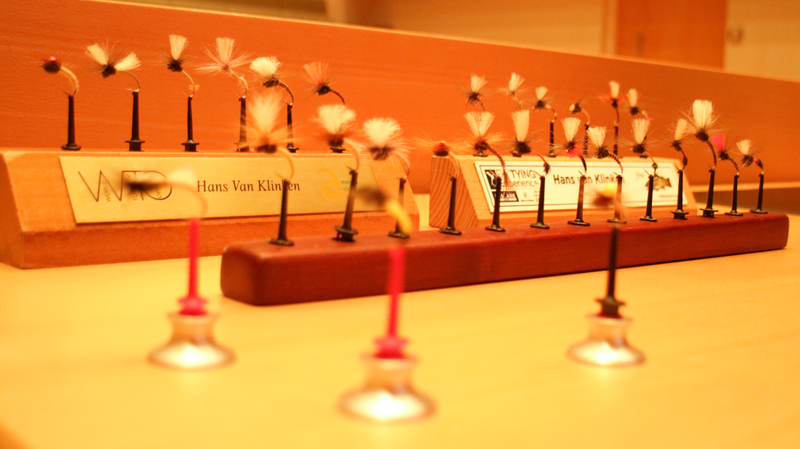 Now you’ve learned why Klinkhammer fly is so effective and how Hans van Klinken invented the Klinkhåmer Special. Fly fishing is all about learning those little tricks and tips. Are you a Klinkhamer fan like I am? 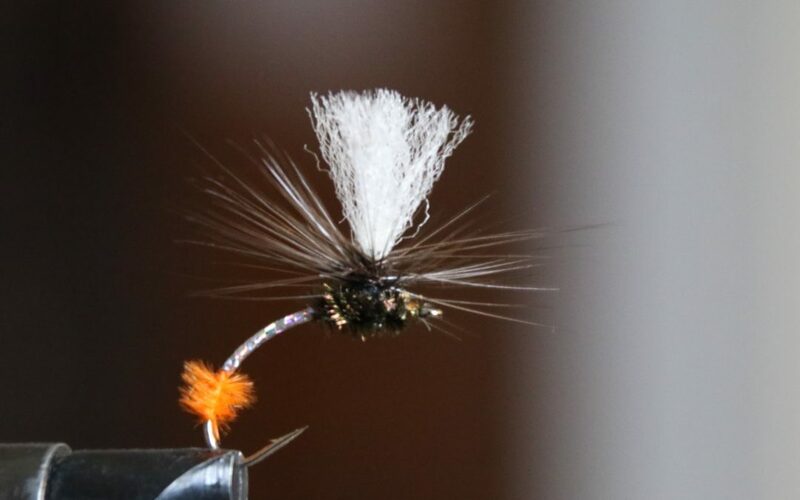 What’s your best catch with Klinkhammer fly?